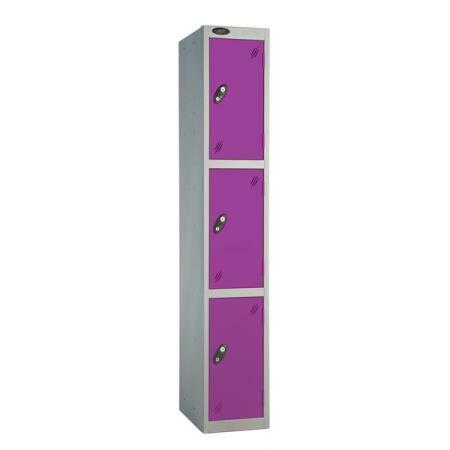 There's no need to be boring when it comes to providing lockers any more. All too often locker rooms are regarded as a dreary necessity. But locker rooms should perform a storage function and create a bright and colourful atmosphere too. That's where our contemporary colour door lockers come in useful. Ideal for schools, sports clubs, swimming pools and places of work. All locker room environments can be livened up without too much trouble. Why choose dark grey or a standard colour when you can have bright and vibrant colours such as lilac, orange or lemon! 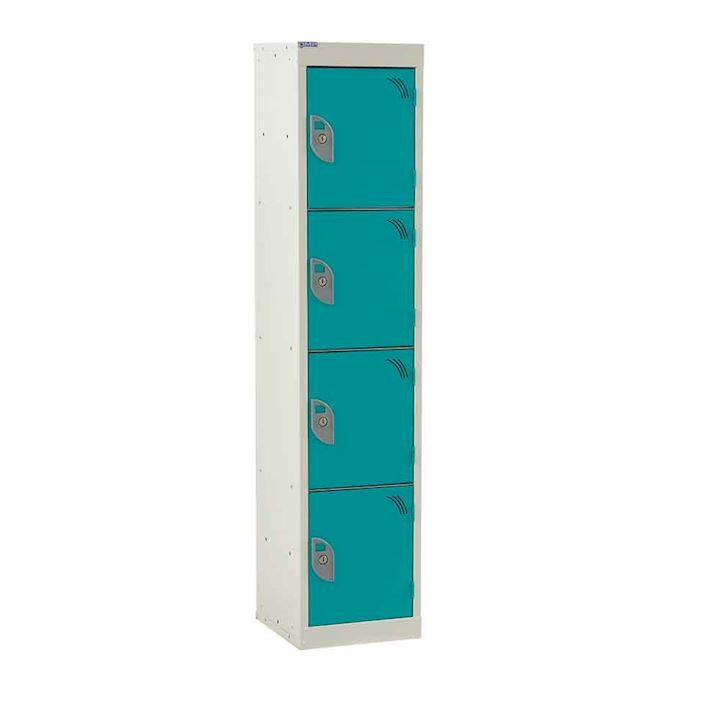 When creating a modern locker room, it's important to choose coloured lockers which are large enough to hold personal items, strong enough to withstand significant wear and tear and must be hygienic (especially in changing rooms). And above all, lockers must be secure. A good locker installation will fit comfortably into the space and should have a colour scheme that will lend style to the surrounding environment. 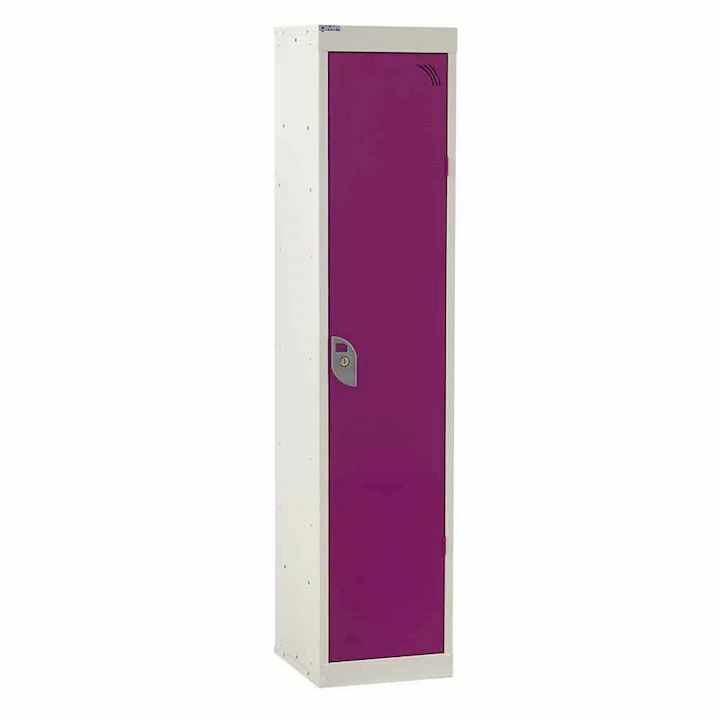 At 3D Lockers we have exactly the right contemporary colour door lockers. We can supply many different colours to give a more modern look. 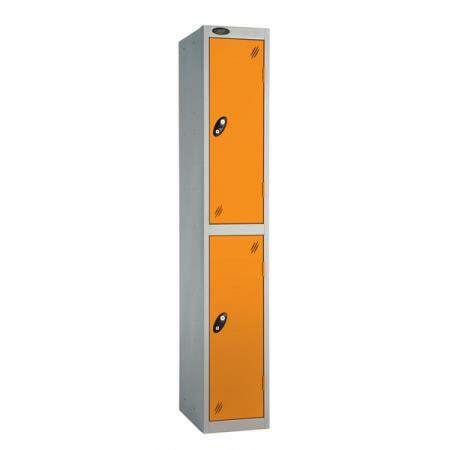 As well as school lockers, we supply gym lockers and also office lockers. 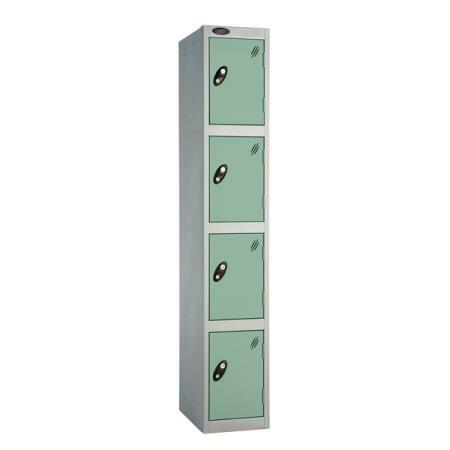 Our lockers are available in single, two door, three, four or six door models. Typical dimensions are 1780mm high x 305mm wide x 305mm deep. Alternative depths of 460mm and 480mm are also available. Various different locking mechanisms are available. 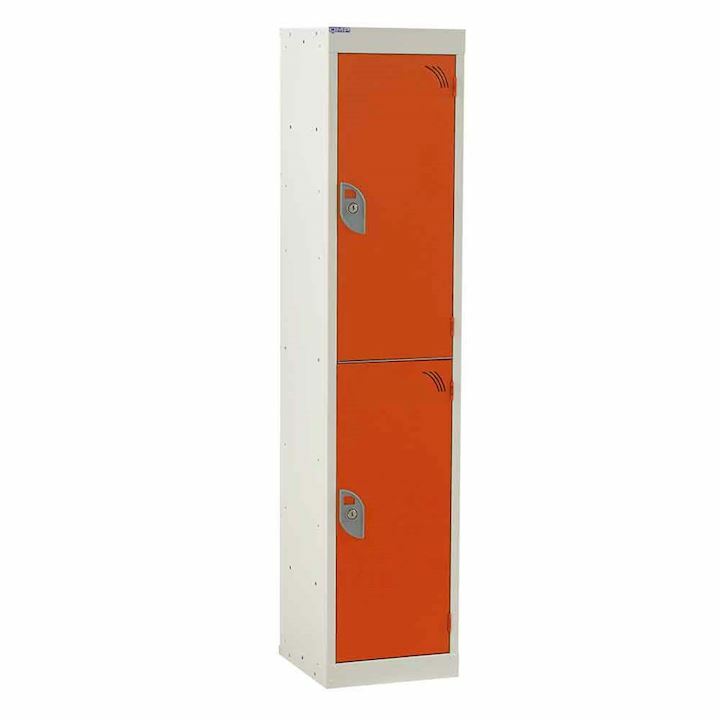 At 3D Lockers, we will give you every assistance in determining which locker is best for you. 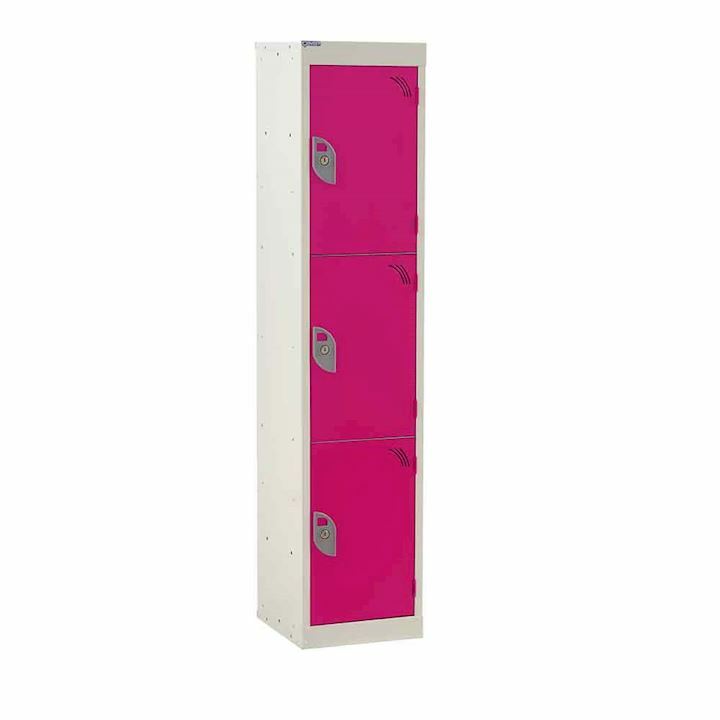 No matter how often you search for “colour lockers UK” on the Internet, you will find no better supplier than us. Call us direct on 01924 240291 and we will find a cost effective solution. We offer competitive pricing, discounts, free quotation and free UK mainland delivery. 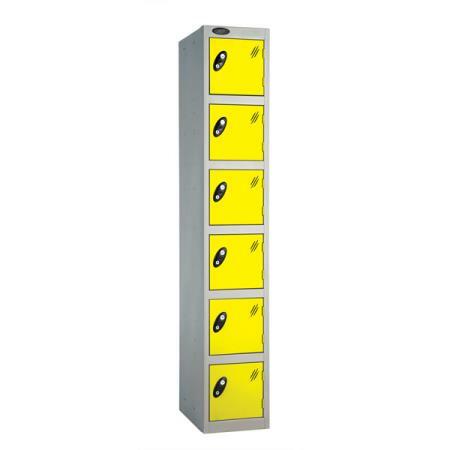 We are confident that no other locker supplier can match us on value, quality or customer service. 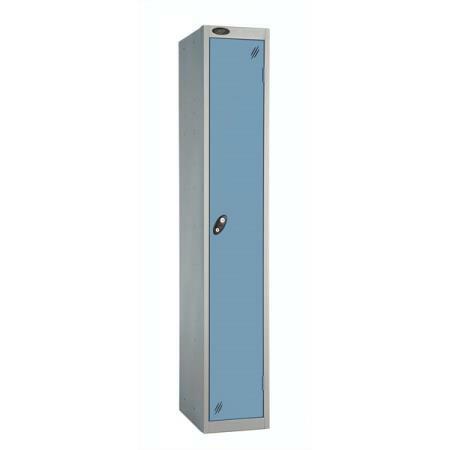 Call us today and let our experts at 3D Lockers help you to solve your locker problem.